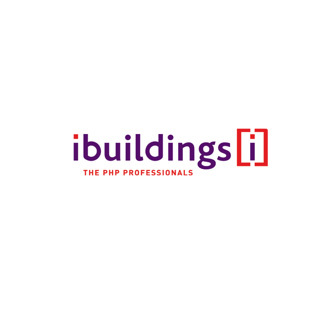 “Flax and Ibuildings, the PHP web development company, partnered for a delivery at the start of 2009 for a major UK TV channel. The work itself is of strategic importance to that business, and the exact nature of the project confidential. What we can say is that the skills of Flax and Ibuildings were utilised to the max, as the project demanded an extremely fast turnaround and deep knowledge of natural language search and sentiment analysis within a complex application framework.